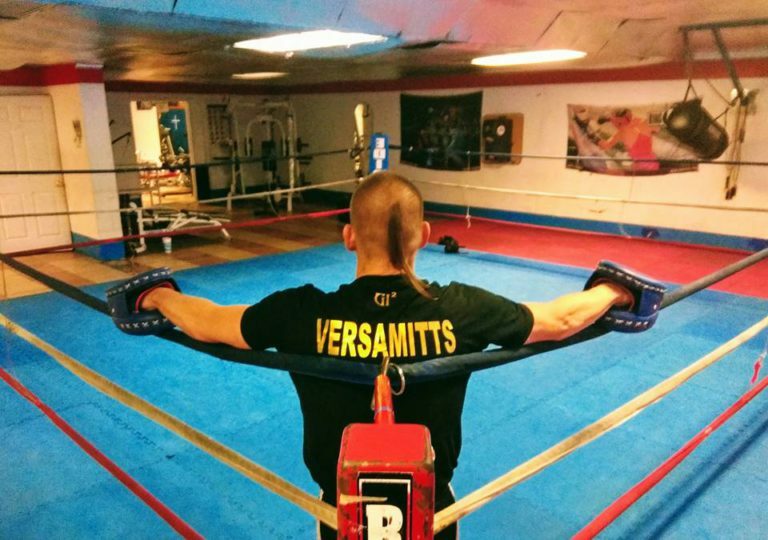 PROFESSIONALS USING VERSAMITT IN ACTION! Experts agree, Time for a new mitt with two targets improving accuracy and trajectory, eliminating elbow and wrist pain. Better for training kids and boxers all sizes and levels. You like to win? This is a win + win for coach and student. Trouble for your opponents. 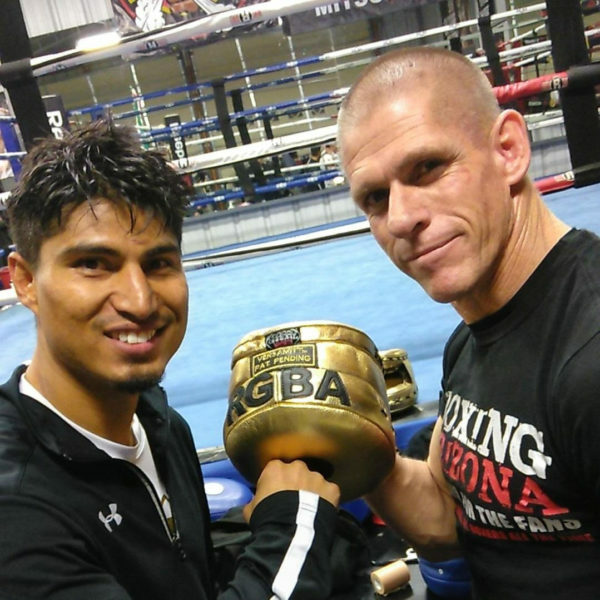 Hand crafted by Sergio Garibay, maker of finest boxing equipment for elite trainers. 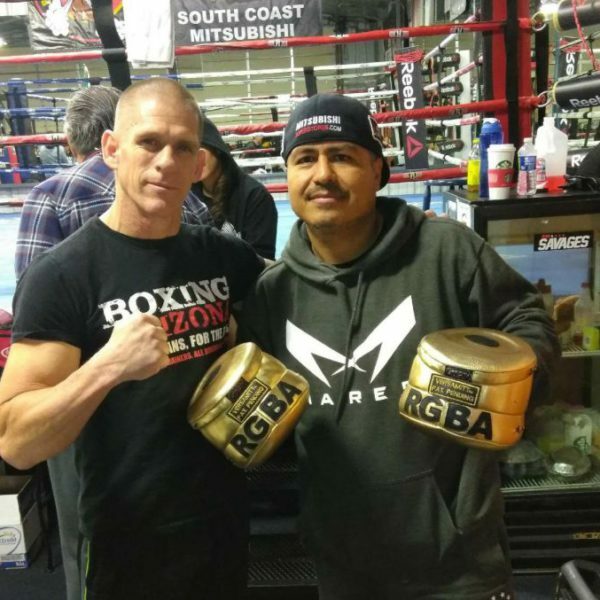 Versamitt is endorsed by legendary boxers & trainers such as Robert Garcia, and many more boxing great coaches and athletes. Or message me on Facebook Neutral Corner Gym for serious inquiries only. Production model is under construction for major distribution world wide. Be among the first when history records when mitts got better than ever!